MillerCoors is looking to cash in on the rapid growth of cider in the US by buying Crispin, the country’s second-biggest cider maker. Though the US cider market is only 0.5% the size of the country’s beer market, it has nearly doubled in size since 2005 and last year alone saw growth of 26%, while the beer market is witnessing decline. MillerCoors views the market as being one with huge potential, given that the UK cider market now accounts for 17% of its national beer market. 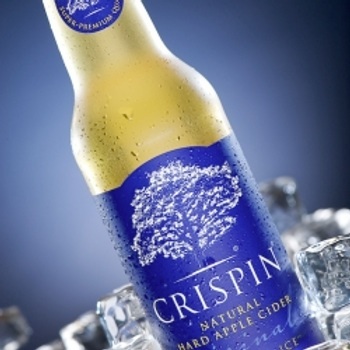 The Crispin business will join MillerCoor’s craft-and-import division Tenth and Blake, and ranks third in a US cider market led by the Vermont Hard Cider Company and then second-placed Irish drinks group C&C, which bought Hornsby’s last November. Though no financial details of the deal to buy Crispin have been revealed, industry insiders suggest it was below US$100 million.